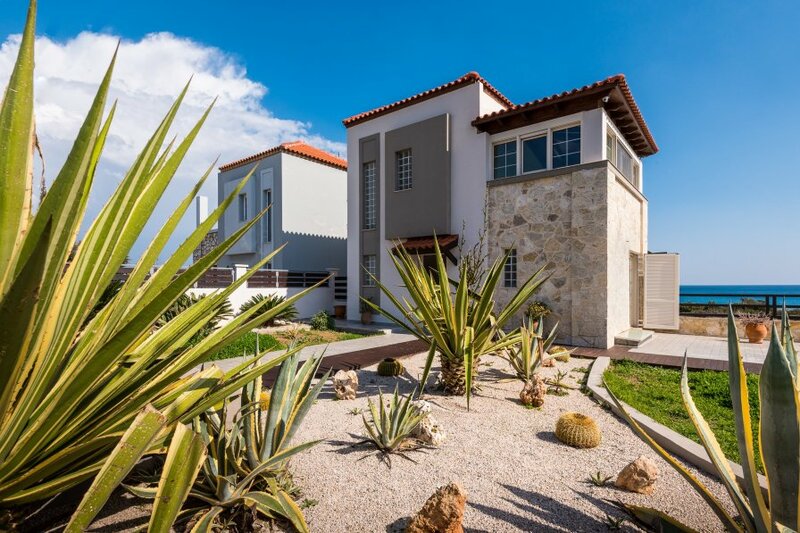 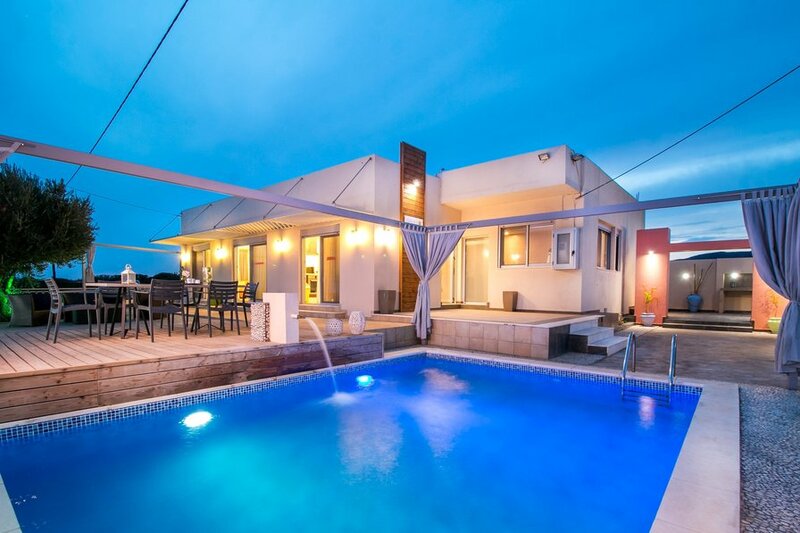 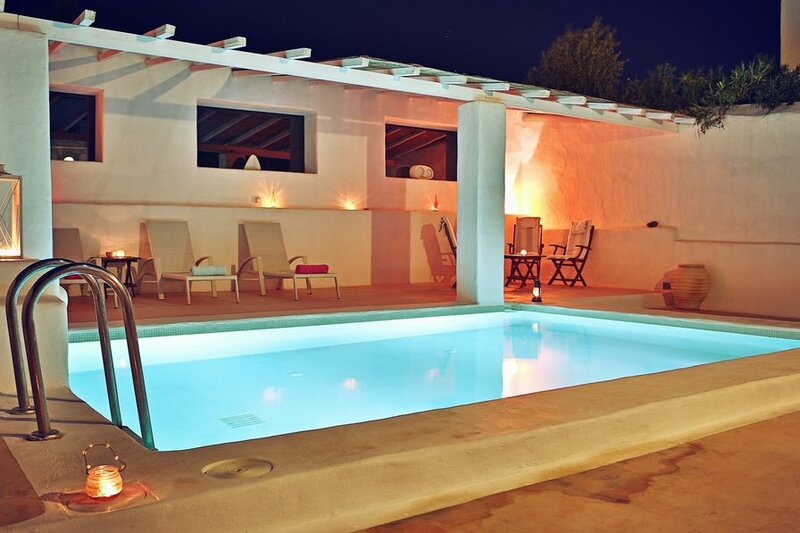 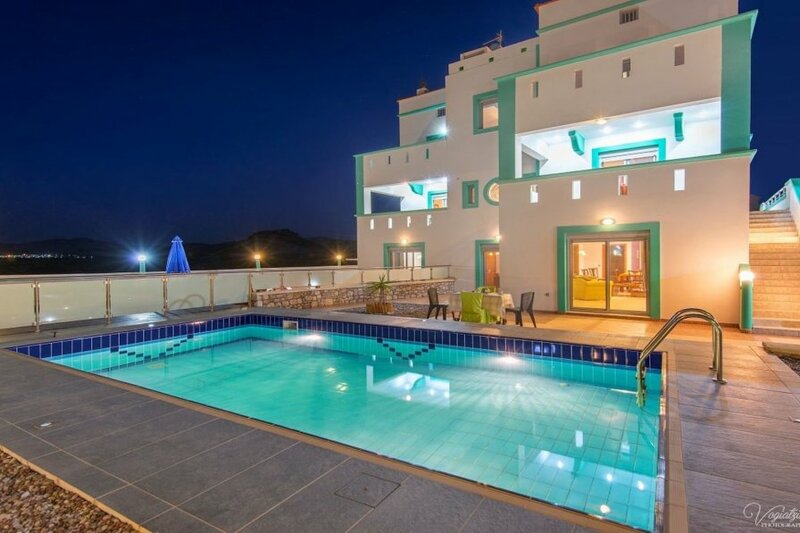 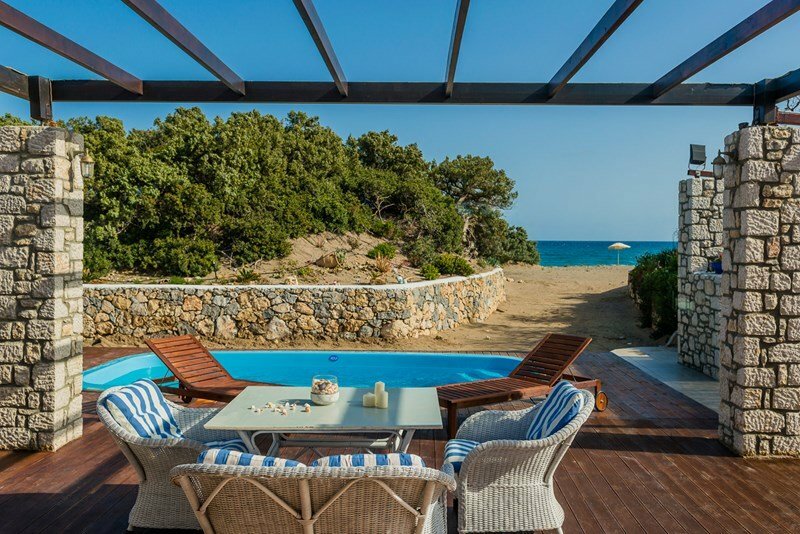 Ouranos Villa is located in Lahania Village, and it is a delightful newly built three bedroom property in an exquisite and peaceful location with direct access to the private swimming pool, the garden and the BBQ facility. 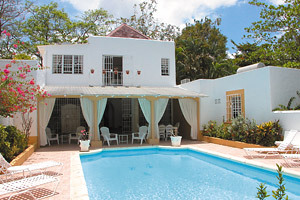 Meltemi. 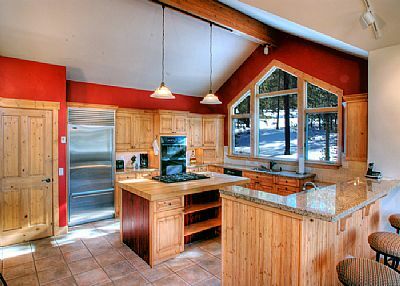 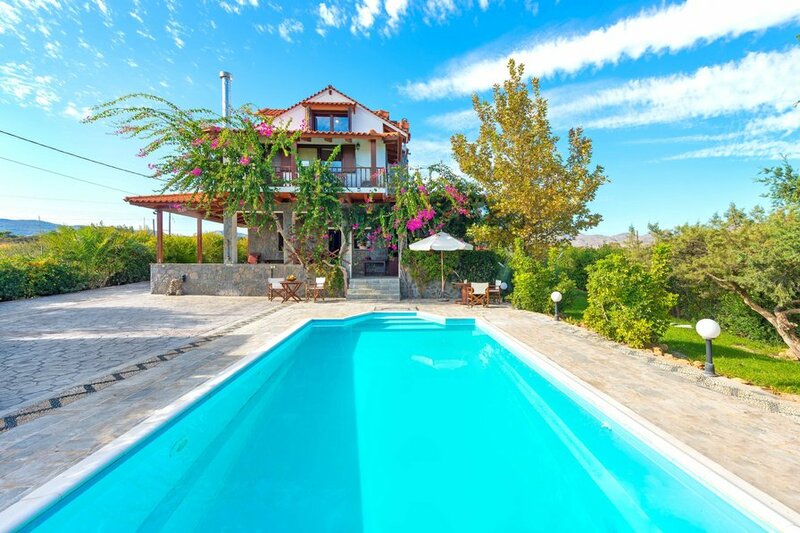 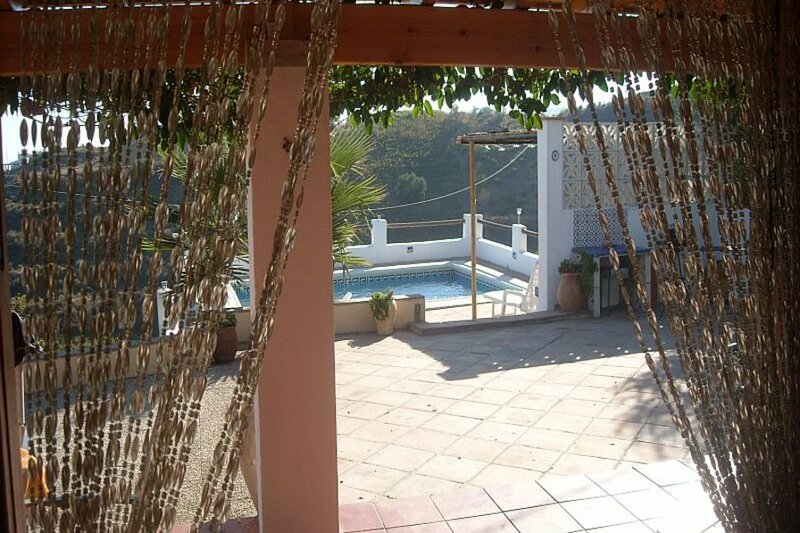 Traditional house in a quiet area with heated pool.